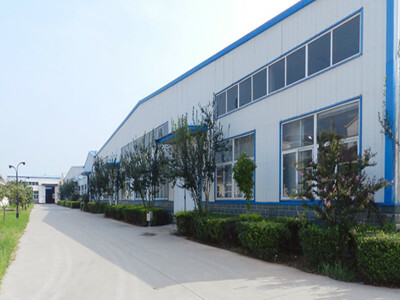 Nanpi Huize Metal Products Co., Ltd is an innovative industry leader in the manufacturing of custom metal stampings and automated assemblies. We have been serving the metal industry for over 20 years and value strong partnerships with our customers in all phases of your outsourced metal stamping needs. Engineering Quality..Made in the China!! 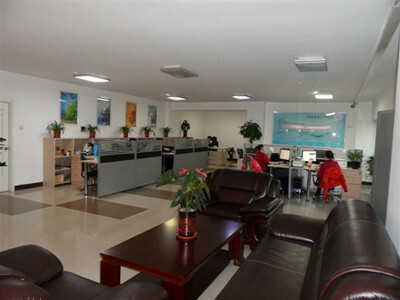 Nanpi Huize Metal Products Co., Ltd operates a 5000 sq. ft. Our strategic location, near Tianjin port,in north of China, allows us to conveniently ship ,quality products throughout North China. 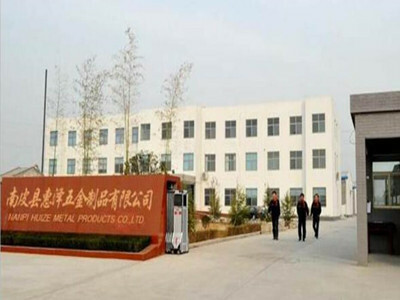 Nanpi Huize Metal Products Co., Ltd uses its extensive knowledge, expertise and experience to create metal stamping solutions and machine parts that, in turn, permits it to create innovative and cost effective products for the marketplace!